This Thursday, May 1st welcomes one of the most highly-anticipated Kentucky Derby events, the 59th Annual Kentucky Derby Festival Pegasus Parade. This fun for the whole family event begins at 5:00 p.m. and will end around 8:00 p.m. The procession follows Broadway, beginning at Campbell Street and continuing west for 17 blocks, offering plenty of vantage points for spectators. This is a free to attend Kentucky Derby Festival event. 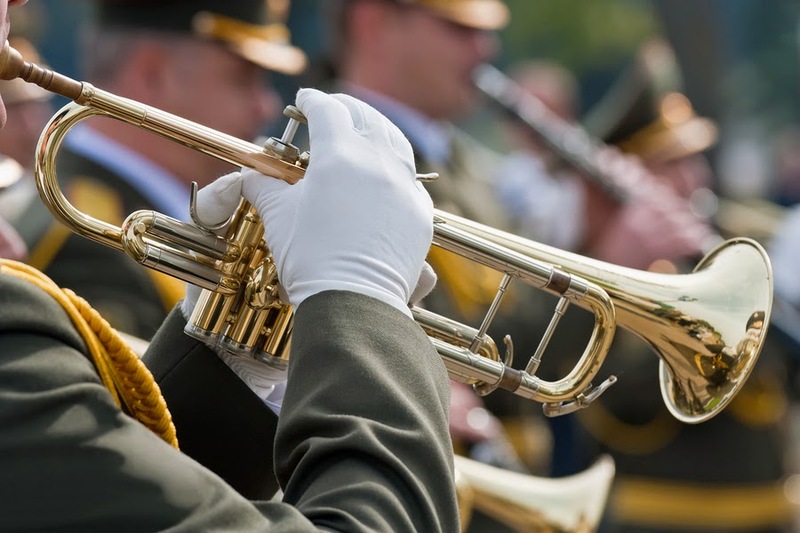 The Pegasus Parade is consistently voted one of Louisville’s favorite events. This isn’t surprising considering it is the one of the oldest Derby Festival events, beginning back in 1956. The first Pegasus Parade was created on a staggering budget of $640. Now, this proud procession earns Louisville’s local economy in excess of $22 million. This year’s theme is “Call of the Wild” and the Republic Bank “Peggy Bank” balloon will lead the parade. She will be followed by an amazing array of handcrafted floats, graceful equestrian units, talented marching bands, popular inflatables and surprise celebrities. Friends and families will not want to miss the Kentucky Derby Festival Pegasus Parade. This colorful celebration takes place this Thursday starting at 5:00 p.m. Parade lovers will find great viewpoints all along Broadway, so make plans to arrive early and stake out a great place watch the show! 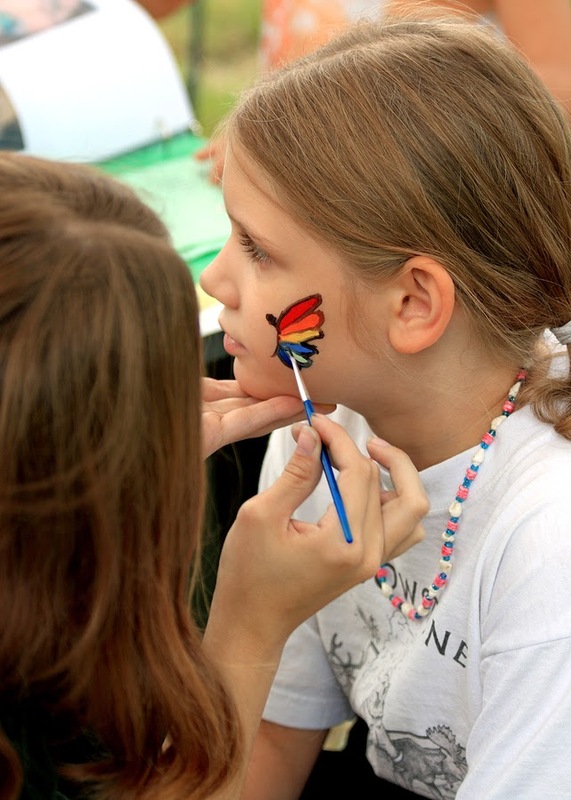 The sounds of spring are in the air, along with the announcement that the 43rd Annual Cherokee Triangle Art Fair is being held on Saturday, April 26th and Sunday, April 27th. This free-to-attend event will take place in the historic Cherokee Triangle, located off Cherokee Parkway. Patrons will find entertainment and vendor booths open from 10:00 a.m. until 6:00 p.m. both days, with food and music extended until 8:00 p.m. Saturday. The Cherokee Triangle Art Fair is a favorite of residents of the Highland. The fair offers live music, children’s activities, plants, herbs and over 220 booths of juried art, all in one location. There will be 4 bands performing this year and on Saturday Bluegrass favorites No Tools Loaned play from 1:00 p.m. until 3:00 p.m., followed by traditional blues with the Stray Cats Band from 4:00 p.m. until 8:00 p.m. On Sunday, the Caribbean Appalachian music of Appalatin can be enjoyed from 1:00 p.m. until 3:00 p.m., followed the Americana music of Paloverdi from 3:30 p.m. until 5:30 p.m. Families and friends won’t want to miss the 43rd Annual Cherokee Triangle Art Fair this Saturday and Sunday. The booth hours begin at 10 a.m., and the entertainment and food will continue until 8:00 p.m. on Saturday. This is a free event and a portion of the proceeds benefit the Cherokee Triangle Association. Celebrate the Eggstravaganza Weekend at the Louisville Zoo located at 1100 Trevilian Way. The festivities will be happening on Saturday, April 19th and Sunday, April 20th from 10:00 a.m. until 5:00 p.m., and parking is $5 on the Zoo lot. General admission for adults ages 12 to 59 is $15.95 and both senior citizens and kids ages 2 to 11 will be admitted for $11.50. Safari tickets are also available which include unlimited train and carousal rides. Safari pricing is $21.95 per adult and $18.95 per child and senior citizen. The Zoo is celebrating Easter and kids are encouraged to bring their Easter basket and join in the egg hunt. Eggs can be redeemed for prizes after the hunt is over. 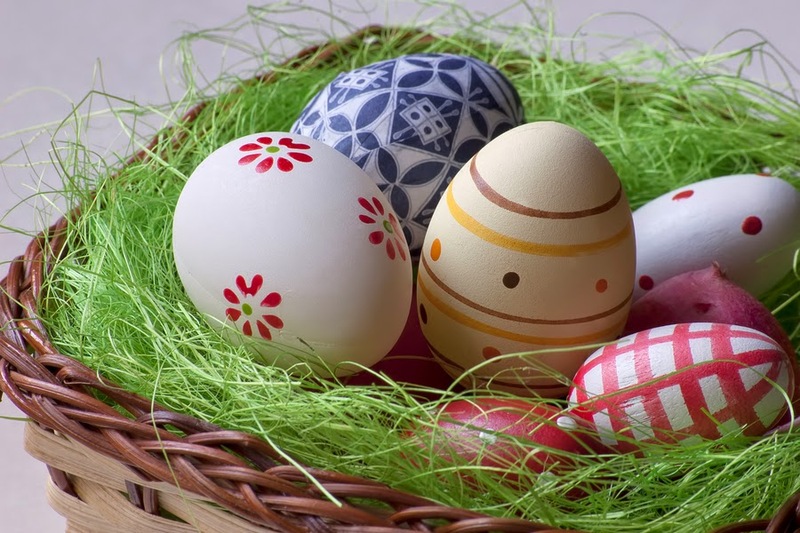 The kids can learn about the Zoo’s egg laying animals and even visit with the Easter Bunny as he hops in to join the festivities. The Kentucky Orchid Society will be selling orchids throughout the day and the animals will be enjoying the arrival of spring. Visitors can also visit the new BIG Bug Exhibit. Families and friends of all ages can enjoy the Eggstravaganza at the Louisville Zoo this Saturday and Sunday. Visit the Easter Bunny, gather eggs for prizes or pick up a new orchid starting at 10:00 a.m. You can also enjoy all of the Zoo’s regular attractions, plus learn about the amazing variety of animals, all the while celebrating a fun tradition for a special holiday! Nothing announces the arrival of spring quite like the crack of a baseball bat, and there no place more appropriate to hear that familiar sound of America's favorite pastime than Louisville Slugger Field. The Louisville Bats have the season off to a good start with a pair of wins on the road and are poised to open with a victory at home on Thursday, April 10. The Louisville Bats take on the Columbus Clippers in their first home game of the season on April 10. Gates open at 5:30pm with game time set at 6:35pm. Ticket prices start at $7 and range up to $12 for a night of baseball and fun at the beautiful downtown baseball stadium. As a bonus on Opening Night, the first 2,000 fans will receive a Jay Bruce commemorative stein. Jay Bruce is an outfielder for the Cincinnati Reds. He received a Minor League Player of the Year Award in 2007 when he played for the Louisville Bats. In addition to steins for the first 2,000 fans in attendance, the first 5,000 fans through the gate receive a Louisville Bats magnetic schedule. The Bats are a Minor League Baseball team and a Triple-A affiliate ball team for the Cincinnati Reds. Triple A is the highest level of play in Minor League Baseball. The Bats will come out swinging on Opening Night hoping to add a tally in the win column. A baseball game is an ideal setting for gathering with friends or family after work on a weeknight. 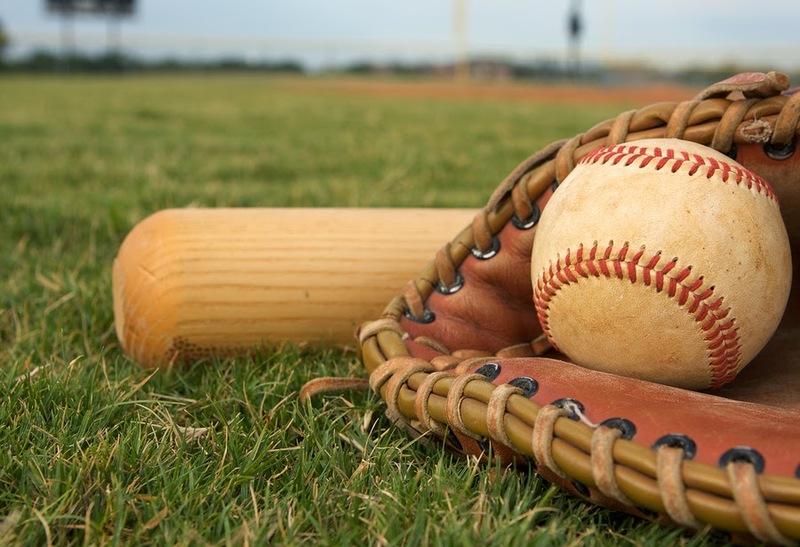 The pace of baseball play makes it the perfect spectator sport for relaxing and socializing, and the Louisville Bats have put together opportunities for their fans to enjoy inexpensive nights out at the baseball stadium. On Thursday nights fans can enjoy $1 beer throughout the stadium between 5:30pm and 7:00pm. To make the pre-game hour even happier, you can find live music from J.D. Shelburne at the Overlook Deck. Don't strike out and miss Opening Night of the 2014 season at Louisville Slugger Field!